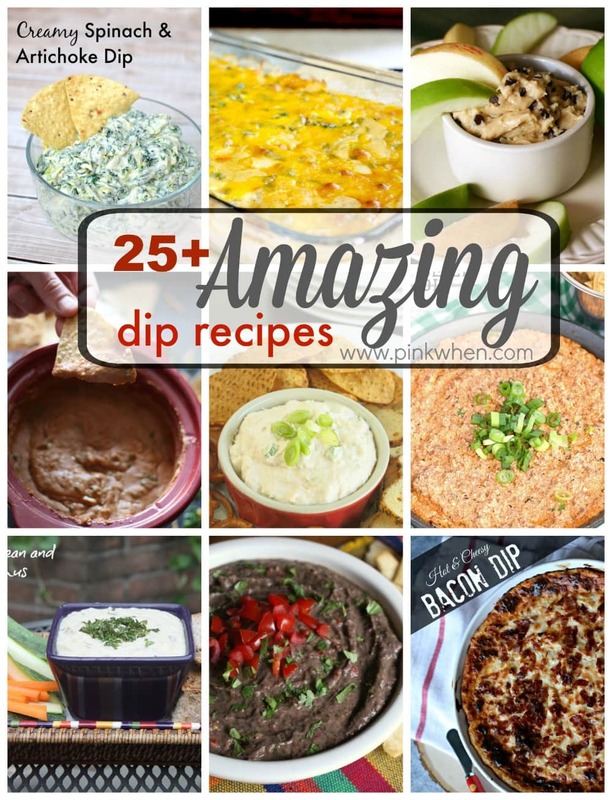 When I put together this list of 25+ Amazing Dip Recipes, I had no idea how hungry writing this post was going to make me. 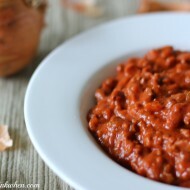 I mean, some of these dips are so delicious looking, I may have drooled on my keyboard. (Maybe.) 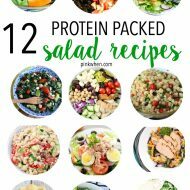 You can find everything from chicken, to spinach, pepper, and more! Check out all of these amazing dip recipes, and surprise all of your friends with a new one at your next get together. Take your Summer get togethers to a whole new level! 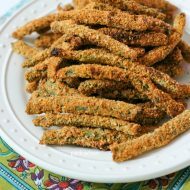 With all of these amazing dip recipes, you are sure to be stocked up for all of the cookouts and get togethers this Summer. Try a few and tell me what you think. There is even a yummy chocolate chip dessert dip, YUM! There are so many different options for you to try. 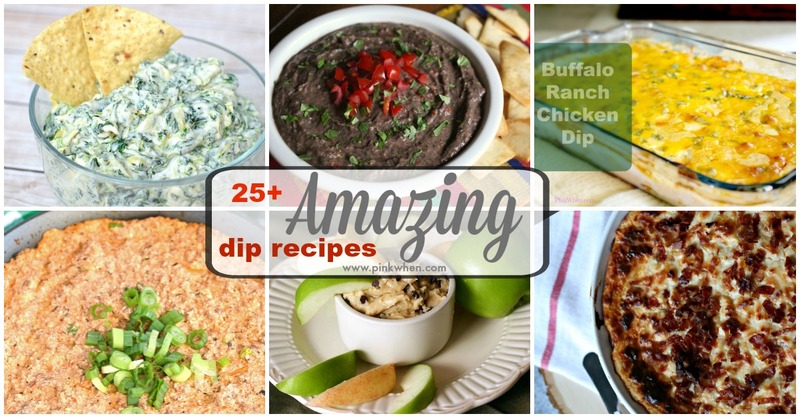 Make sure you PIN and save this 25+ Amazing Dip Recipes roundup for future reference. There are so many options, you will surely find a few that will become new favorites this Summer. I LOVE great dips thx for such a great collection, I cant wait to try a few, an thank you so much for including my creamy jalapeno dip!